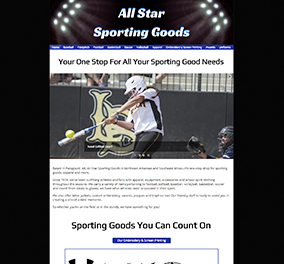 Give your customers the best choice, with a professional sporting goods website. When customers search for sporting goods, they want quick access to information. 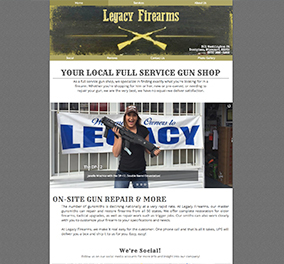 We put your info front-and-center, so giving your customers what they need is simple and quick..
Show your customers your amazing products, and entice them into buying from you. You can also upload and edit your photos at anytime. 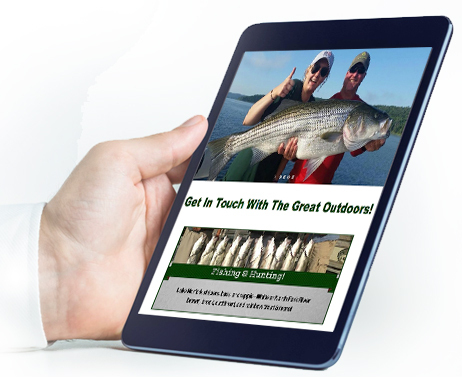 Your sporting goods website will be mobile-ready and user-friendly. Customers can seamlessly view your site on a smartphone, iPad or desktop computer. Customers trust online reviews. A professional sporting goods website will help you establish a positive reputation in your community and build your brand through personal experiences. 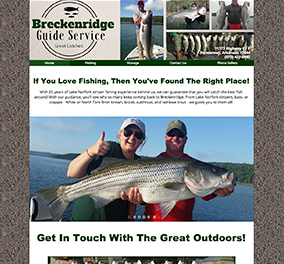 With a sporting goods website you have the capability to offer discounts, specials and other promotions to persuade customers to shop with you. 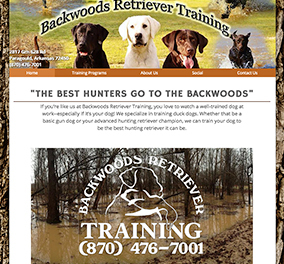 We work with you to develop your ideal sporting goods website design. and stay one step ahead of your competitors.